The contact centre will be based in Bangor and will be open from 9am until 5pm Monday to Friday and 9am until 1pm on Saturdays. This comes as the Society has launched a new Welsh language policy to encourage the use of Welsh in its branches and offices. A copy of the policy can be found on its website. 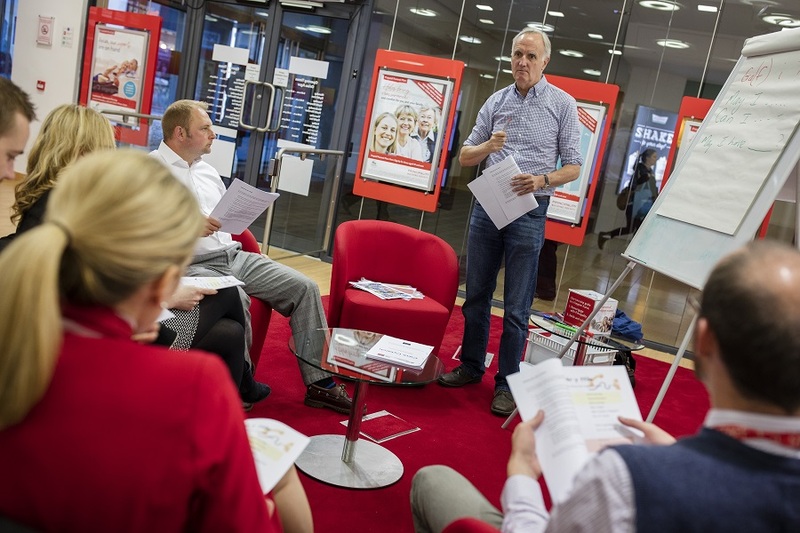 “Our aim is to ensure that our customers and Members get the same high standard of service with Principality, whether they deal with us in the Welsh or English language.